The next comic is due out soon and will be out on May 25th which is #85 of The Walking Dead comic. The latest issue of the comic continues on as the survivors find themselves in more precarious situations as the Alexandria Safe Haven has been overrun and is now a thing of the past. As the survivors of the safe zone look to pick up the pieces in The Walking Dead comic series, they find themselves trying to figure out what is left and who is left. 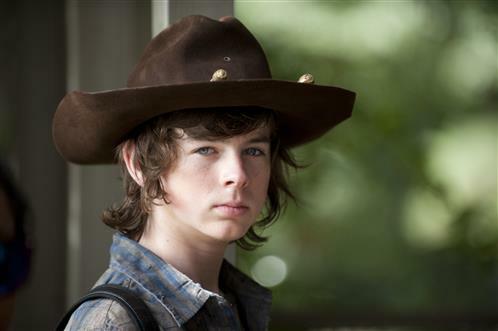 Fans can expect The Walking Dead comic issue #85 to be as good as the previous issues. 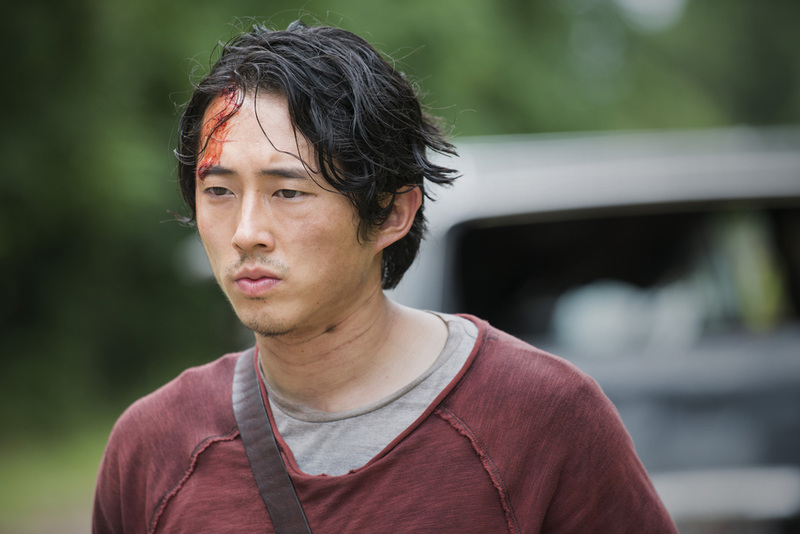 Glenn suddenly notices that Jessie has been infected and now has the zombie blood running through this veins in The Walking Dead comic. Jessie has been attacked and her hand is almost well off, or if you would rather say, almost completely gone. With her hand dangling off her arm the group is forced to make a hard, but necessary decision, to kill her. 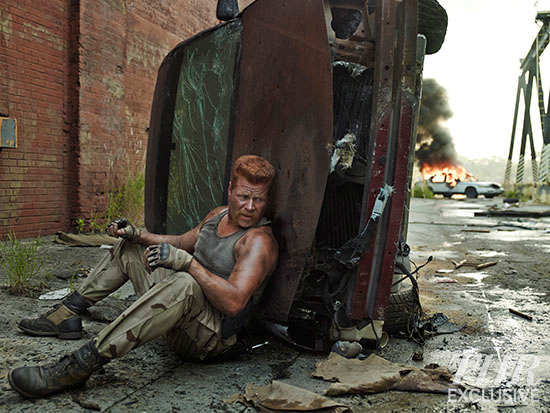 As the the drama kicks in, Abraham tells Glenn to take her life before Rick catches glimpse of what is going on. 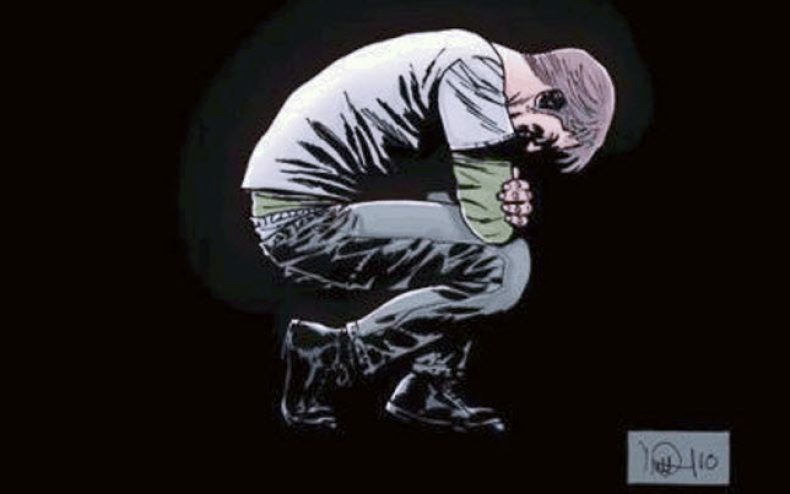 The Walking Dead comic then shows the trouble Glenn has in killing her and the struggle he is facing with the decision. Seeing the problems Glenn is having with taking her life, Abraham takes out his pistol and finally ends the situation by killing Jessie. Even with Glenn facing the tough choice, Abraham goes into a slight rant on how he has to do everthing showing the little emotion he has. The next issue in The Walking Dead comic picks up where it left off, obviously, but it shows the aftermath left after the overrun of the safe zone.